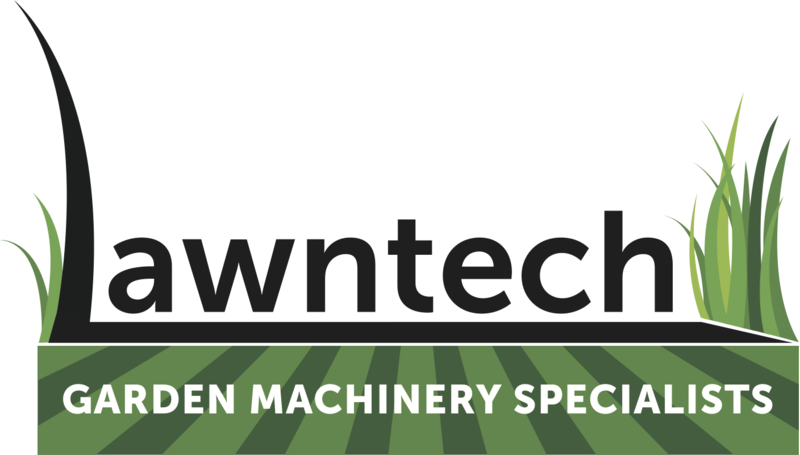 Garden machinery specialists based in Dundee with over 30 years experience. Lawntech is an officially approved sales and service centre for leading manufacturers such as Hayter, Toro, Honda, Briggs & Stratton, Gardencare, Paslode, Efco and the cordless range of Grizzly. Our professional knowledgeable staff will advise you on the best products to suit your requirements and our fully equipped workshop will keep your lawnmower, lawn tractor, hedge trimmer, strimmer and brushcutter in the best possible condition. Contact us for a friendly, professional and reliable service.